Armenian armed forces have 19 times violated the ceasefire on the line of contact between Azerbaijani and Armenian troops over the past 24 hours, Azerbaijan’s Defense Ministry reported on August 15. Armenians were using large-caliber machine guns while firing at Azerbaijani positions. 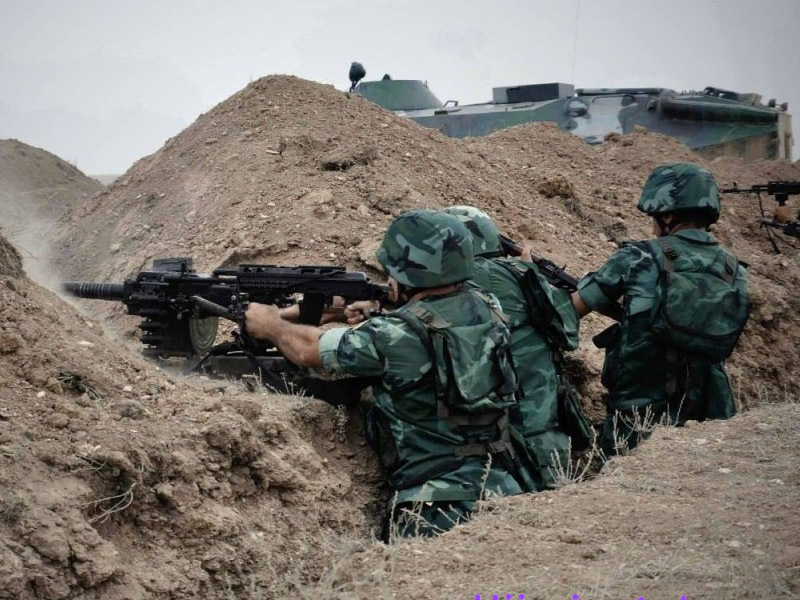 The Armenian armed forces stationed in the Bash Gervend village of the Aghdam district, Ashagi Seyidahmadli village of the Fizuli district, Mehdili village of the Jabrayil district opened fire at the Azerbaijani positions. Azerbaijani positions also underwent fire from the Armenian positions located on the nameless heights in the Goranboy, Khojavand and Jabrayil districts. Armenia has not yet implemented four UN Security Council resolutions on withdrawal of its armed forces from the Nagorno-Karabakh and the surrounding districts.